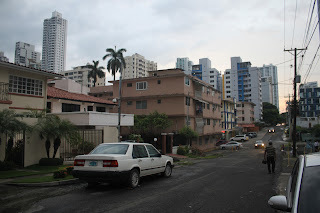 This is the skyscraper district from the east side of town. 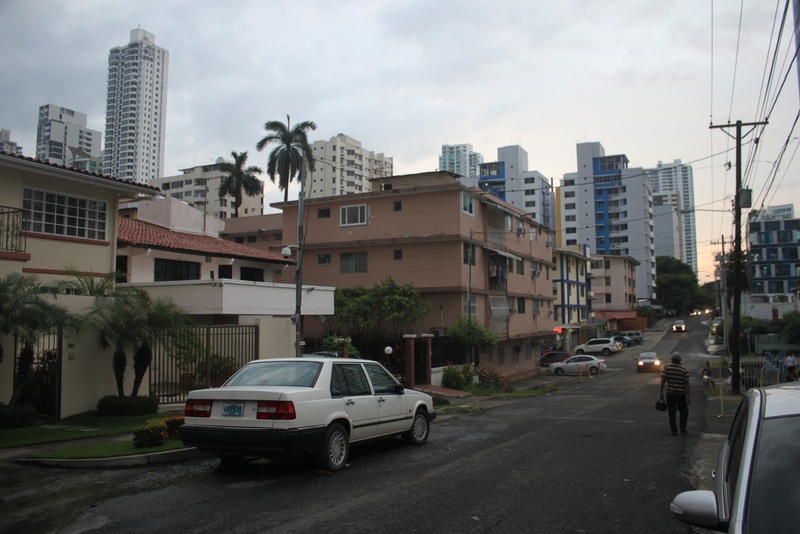 This is what a skyscraper neighborhood looks like from street level. 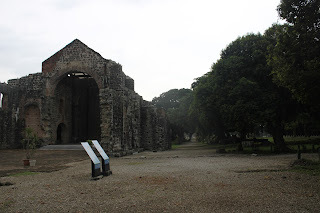 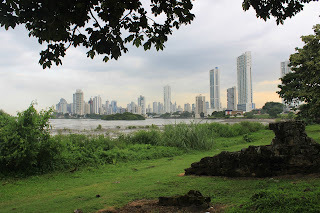 Panama Viejo, ruins of the original settlement of Panama City which was destroyed by enemies in the late 17th century.